Toddler Approved! 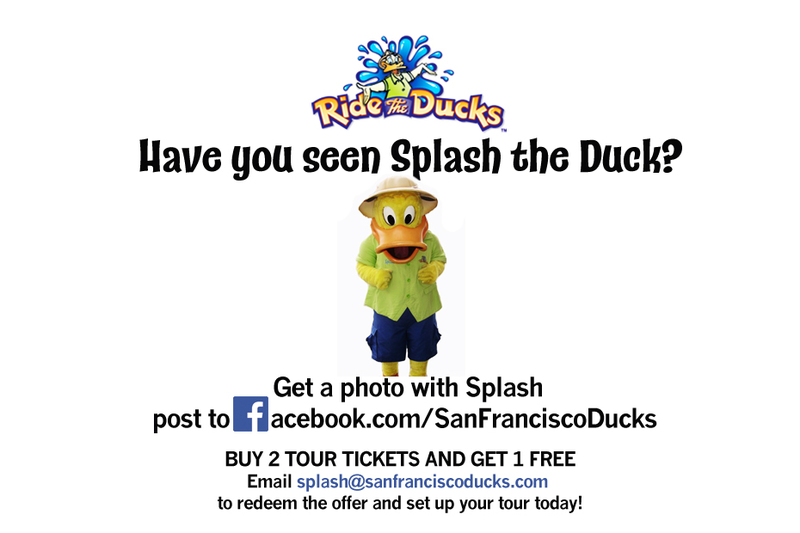 : Water Week and Ride the Ducks in San Francisco! 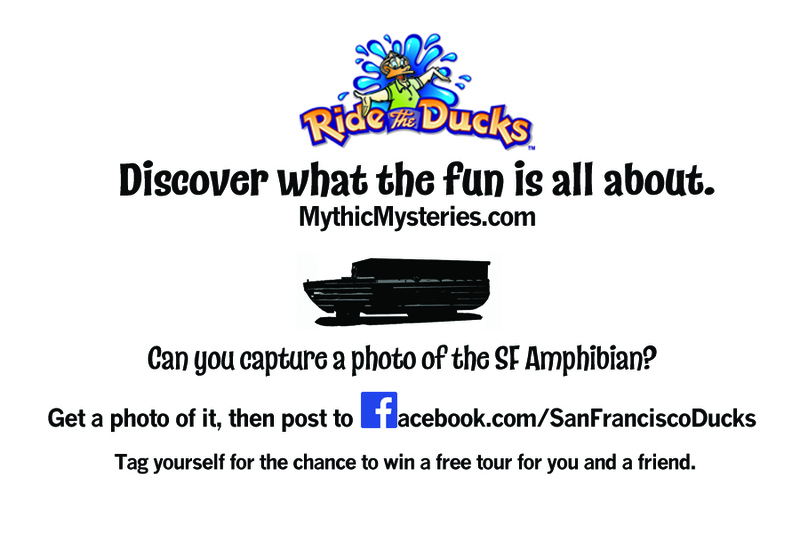 Water Week and Ride the Ducks in San Francisco! This post is sponsored by Ride the Ducks San Francisco. This post also contains affiliate links. 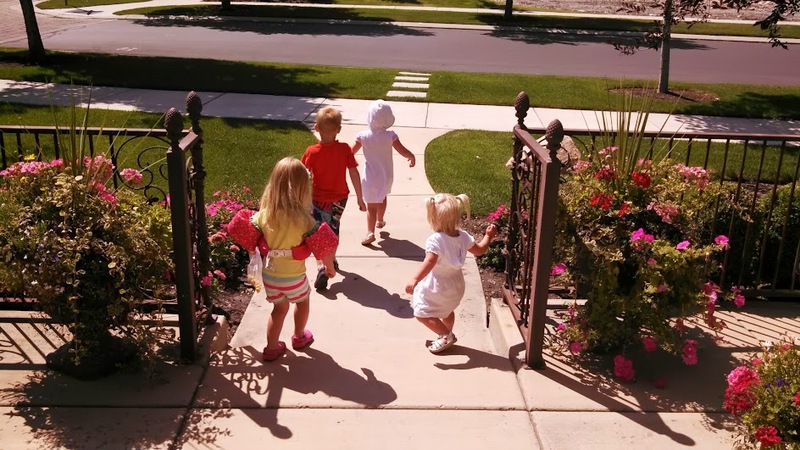 For our family, summer is all about finding ways to be in the water. This week we are having fun with water as part of our Virtual Book Club Summer Camp Water Week! 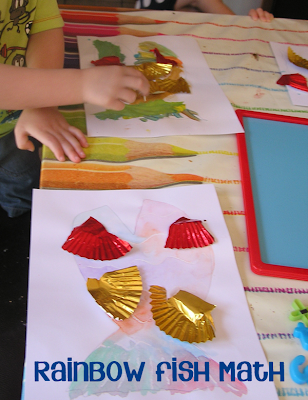 Scroll down to see the water crafts and activities we've been sharing this week! One of the ways that we plan to enjoy the water this summer is by climbing aboard Ride the Ducks for a water adventure tour of San Francisco. Click on this link to watch a duck tour in action and find out more details. Have you ever been on a duck tour before? We went on one about four years ago when our son was about 12 months old... and he slept the entire time. We are hoping that now that he is five years old he'll be alert and enjoy it more! This time we'll also be riding with our 2 year old and our 9 month old. I'll be sharing all about our experience on the blog later this month. 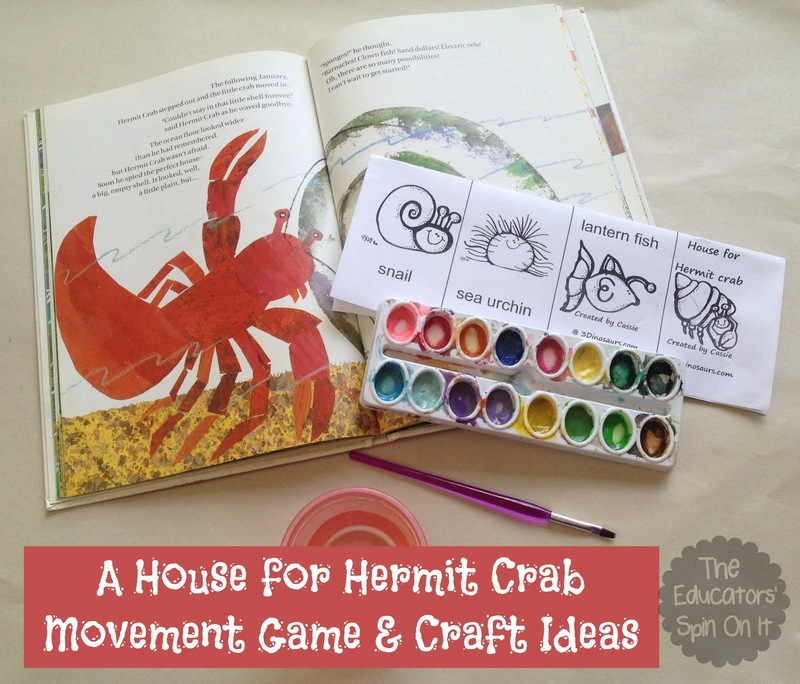 I'm crossing my fingers that the kiddos love it. I can't believe I have never been on a Ride the Ducks adventure in all twelve years that I have lived in the Bay area! In addition to planning a Ride the Ducks adventure, we also spent the week playing at the pool, doing book-inspired water activities/crafts, and going to the water park! I also got to see some of the awesome fish art my mom did at the senior center with her clients. Aren't these CD fish adorable? 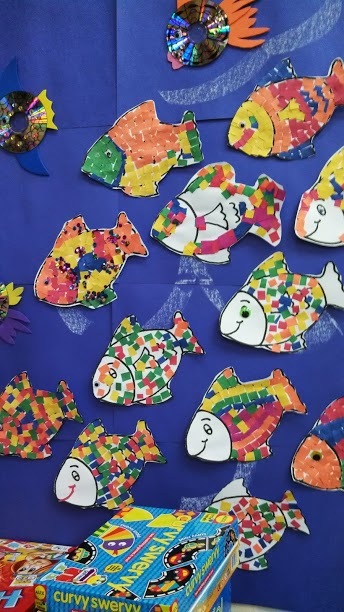 I also love these colorful mosaic collage fish! Both of these crafts would go along well with our featured fish books this week- Swimmy by Leo Lionni and The Rainbow Fish by Marcus Pfister. Another fun water activity we did today was "splash dancing." The kids splashed and danced in the pool and then would freeze... and then dance and splash again. It was pretty funny. 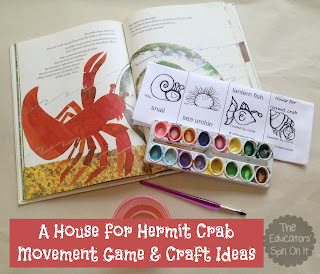 If you haven't stopped by The Educators' Spin On it yet, make sure to check out Kim's fabulous water week activities inspired by A House for Hermit Crab by Eric Carle. 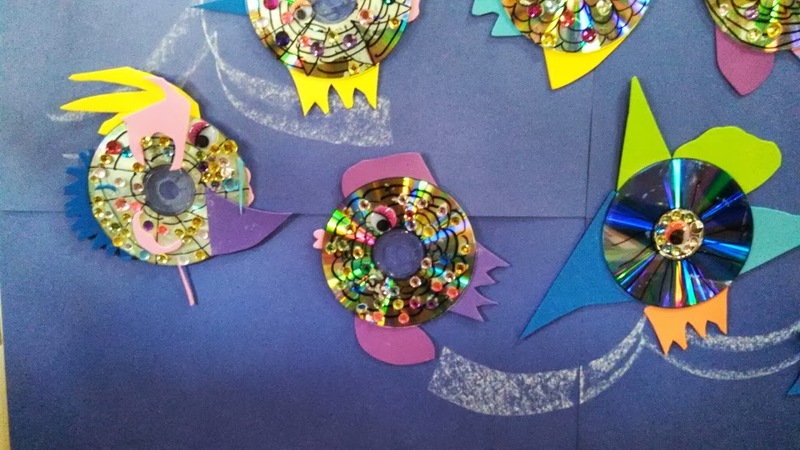 You can also find some Rainbow fish math activities inspired by The Rainbow Fish by Marcus Pfister over at Rainy Day Mum today. 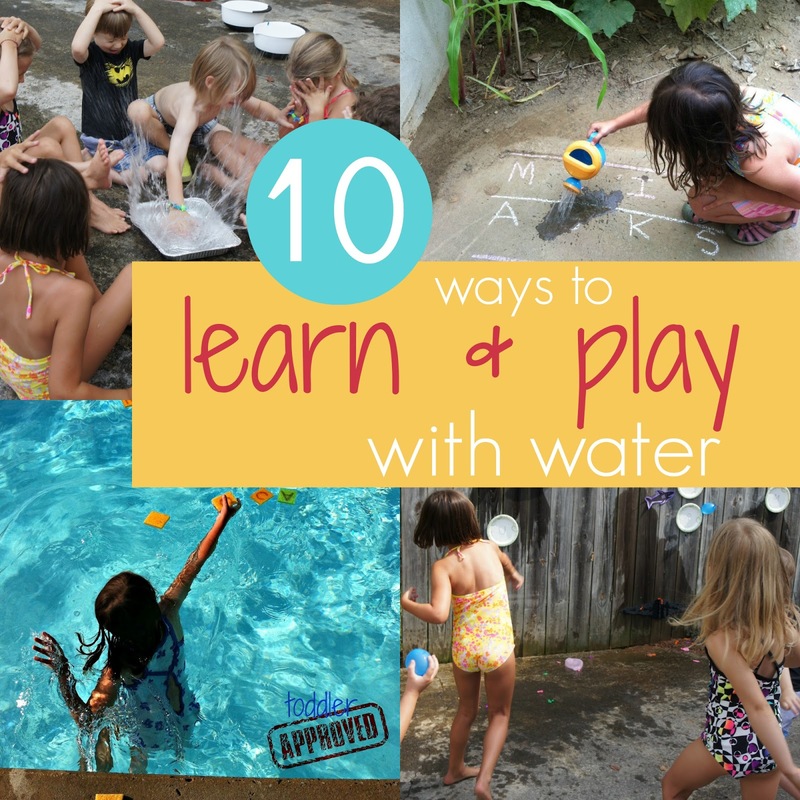 If you need some other fun water activities, check out our post with 10 ways to learn and play with water. What is your favorite book that takes place in the water or has water animals in it? Also, if you've gone on a ducks adventure with your family in SF, I'd love to hear about it in the comments! Disclosure: Ride the Ducks San Francisco is providing me and my family with free tickets so that we can Ride the Ducks this summer and share our experience with you.